Based in northern Indiana, Khorporate Holdings, Inc. has been a family run company that seeks to offer diverse products and services. Since the mid 1980s the Khorshid family has been operating and influencing international technologies and industries through strong values. President/CEO – Khorporate Holdings, Inc.
Michael (Chairman of the Board) has owned and managed this business since the mid 80's. Through the years he has developed the company to over 15 times its original sales. 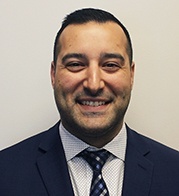 With an industrial engineering degree from Roosevelt University, a minor in electrical engineering from Illinois University, and years of successful business knowledge, Michael continues to manage and build a growing business. He also sits on Salin Bank Advisory Board as well as is Chairman of Iconacy Orthopedic Board of Directors. Outside of the office Michael likes to be around the game of soccer whether it is coaching or getting a few touches but he especially loves spending time with his family. CFO – Khorporate Holdings, Inc.
Greg manages the daily operations at X - Y Tool & Die, a premier tool and die shop in northeast Indiana, and has over 20 years of experience at this facility. In addition, Greg is responsible for the financial operations of Khorporate Holdings, Inc. and all of the subsidiary businesses. Greg graduated from Ball State University with a degree in accounting. In addition to his experience in manufacturing, Greg has previous experience in the public accounting and distribution industries. Greg spends his free time enjoying his family and spending time outdoors. President - Mossberg Industries, Inc.
James (Board Member) has been the President of Mossberg Industries, Inc. since Khorporate Holdings, Inc. purchased the company in November of 2011. He graduated from Purdue University College of Engineering. He is co-owner of Pine Valley Country Club, where he sits on the Board of Directors. 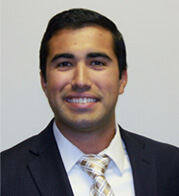 Outside of the office James enjoys being with his wife Katie and likes to play golf, soccer, and water sports. President – Alliance Winding Equipment, Inc.
Daniel (Board Member) is involved in the daily operations at Alliance Winding Equipment, Inc. as president of the international manufacturer. He pushes the Alliance management and team to surround themselves with experience and an attitude of growth. This will continue to allow Alliance to have a strong position as a top automation supplier to the electric motor and generator industries. 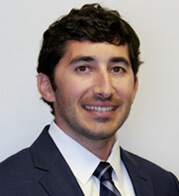 Daniel graduated from Purdue University with a bachelor’s degree in Civil Engineering. He enjoys spending time with his family and working on his golf game. 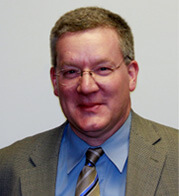 President – Bralin Laser Services, Inc.
William (Board Member) oversees the daily operations at Bralin Laser Services as president of the company. His primary goal is to promote leadership and a product that the whole Bralin team can be proud of. Bill graduated from Purdue University College of Technology. He specialized with a degree in Organizational, Leadership, and Supervision. He also furthered his knowledge by acquiring certificates in the entrepreneurship and six sigma programs, further focusing in Industrial technology while at Purdue. Along with spending time with family, Bill likes to keep his competitive spirit with various types of fitness training. Molly (Board Member) has worked at most of the Khorporate Holdings companies in various capacities over the past years, but has found fit at Electri-Tec, LLC as the President of the company. 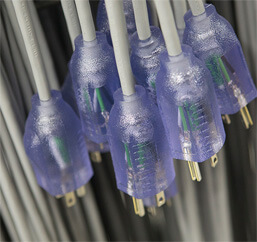 Striving for the company to grow as fast as the wire harness and cable industry is currently doing in today's world. 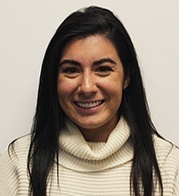 Molly is a graduate of Purdue University, West Lafayette Indiana with a degree in Organizational, Leadership and Supervision. With her curiosity of the world, she also studied Global Studies and Communications. Molly spends her weekends adventuring outdoors and spends time with family and friends. Secretary / Board Member – Khorporate Holdings, Inc.
Patricia is a Board member that is available to Khorporate Holdings, Inc. for her knowledge in community relations, marketing and common business sense. Her years of acting on various Company Boards and School Boards give her a well-rounded global and local sense of business applications. 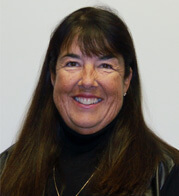 She holds a Bachelor of Business Administration from Saint Mary's College in Notre Dame, Indiana. Her love of travel and family shape her life and business commitments. Khorporate Holdings, Inc. is a family-owned corporation established in 1950. 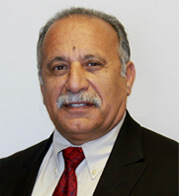 The Khorshid family has owned and operated the corporation since the mid-1980s. The company formerly did business as Huntington Electric, Inc. In 2011, the name was changed to Khorporate Holdings, Inc. after the sale of the resistor portion of the business. This is not a holding company alone, the ownership has profound involvement in day-to-day activities and is working to build its companies with long term goals in mind. Along with continual growth in sales Khorporate Holdings, Inc. puts a focus on growing relationships with employees, customers, and the community. Khorporate's footprint continues to grow throughout the world; having sales and locations internationally. Our entire family of companies along with the diverse products and services can be seen below. With each company working closely together to achieve the same goals and objectives, we can easily find a solution to any specific need. In total, our corporation employs 355 people including 50 engineers and 35 sales/marketing staff. Alliance Winding Equipment, Inc. offers electric motor and generator manufacturers the widest range of machines for stator, rotor and armature production. Alliance Winding Equipment, Inc. is a manufacturer of individual machines, multi-process machines, and complete flexible automation systems for a wide array of electric motors and generators. 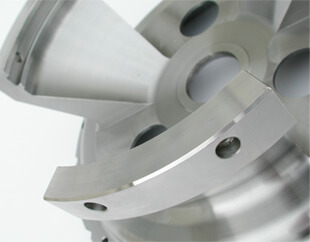 Bralin Laser Services, Inc. provides a full range of precision laser cutting services. Other services and capabilities include CNC machining, sheet and plate forming, tube bending, saw cutting, plate burning, welding and surface cleaning. From prototype to production runs, we can handle all your fabrication needs. CR Magnetics, Inc. offers a complete line of products to monitor any group or individual power-using equipment. From multi-function digital communication transducers to simple current transformers, our products enable the designer to choose the exact component that provides the maximum benefit to the system. ISO 9001 Certified. 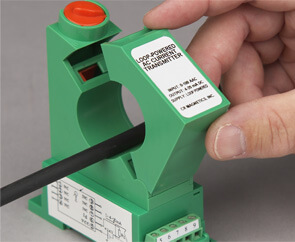 Electri-Tec, LLC. provides customers with a variety of products and product development assistance for their electronics needs from wire harnesses to custom designed assemblies. 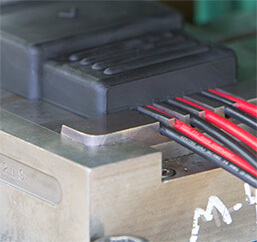 The molding operation uses a diverse range of raw materials from silicones to thermoplastics. 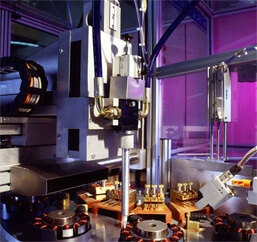 Our products and processes are UL and CSA listed and certified and RoHS compliant. ISO 9001 Certified. 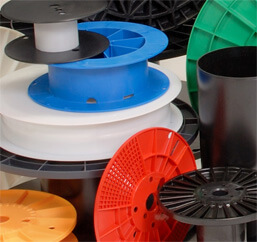 Mossberg Industries, Inc. manufactures plastic spools and reels for a variety of extruded products. With experience in injection molding, rotation molding and extrusion, this allows the Mossberg Industries, Inc. team to not only manufacture a variety of products but also design and build custom tooling to best serve our customer's requirements. ISO 9001 Certified. 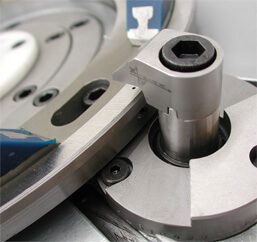 X-Y Tool and Die, Inc.
X-Y Tool and Die, Inc. designs and builds automated equipment, fixtures, gages, molds, dies, tools, prototype parts and quality machined parts for many industries. Our commitment is to solving the customer's needs and enhancing production output, prototype development, and helping our customers improve their business processes. ISO 9001 Certified. Khorporate Holdings, Inc. continues to grow not only in size but in synergy between our subsidiaries as well. As we see growth from within we may also be interested in purchasing other successful businesses. If you have an opportunity that can excel with strong family values and strong financial backing please contact us. Please visit our different company's websites for more information on their products or history. If you have any questions or would like to contact the Khorporate Holdings, Inc. management team please do so here.